Start taking classes at Engine Health and Fitness and other studios! Engine, a metaphor for the human body’s ability to work as efficiently as a machine, was the name created to convey movement and dynamism to one of Dubai’s first stand-alone Health and Fitness facilities. Built over 3 floors ENGINE-Health & Fitness is a state-of-the-art, 30,000 square feet health and fitness club. ENGINE aims to provide exemplary service, meeting and exceeding your expectations through their specialized group exercise classes and personal training facilities. 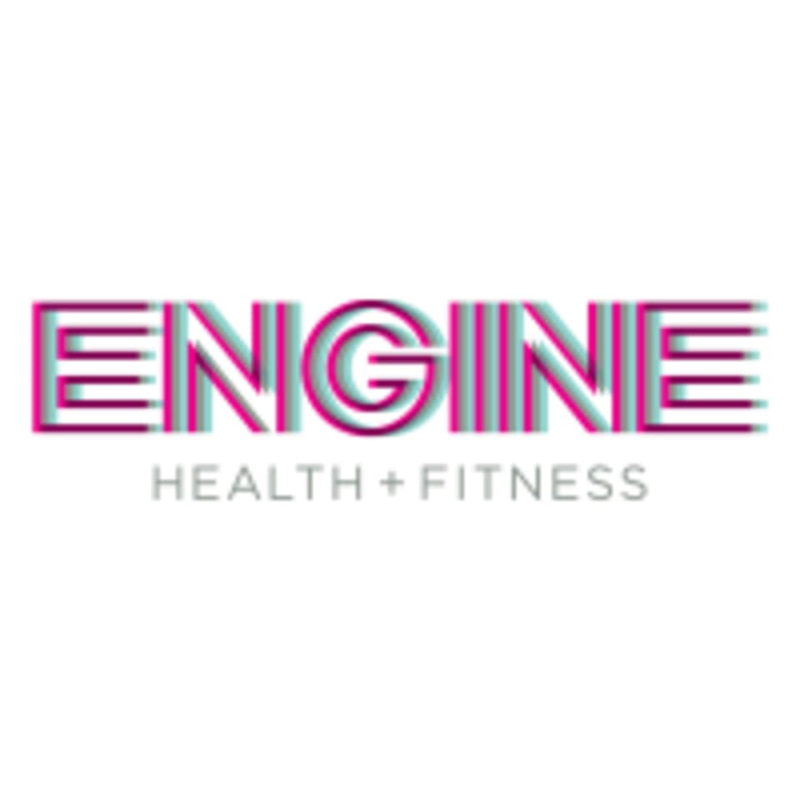 The Engine Health and Fitness Studio is located on Jumeirah Road in Dubai. There was no class at this time. Class was great but the reception staff (lady) so rude and unprofessional!